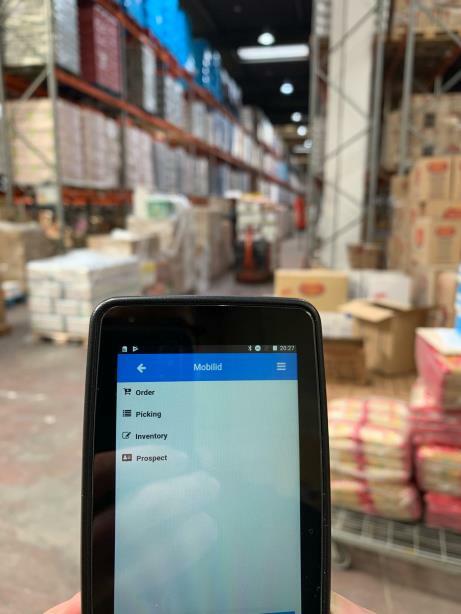 Mobilid has build in barcode scanning possibilities. each module is designed for a specific enterprise process. Mobilid adds easy mobile data processing to your enterprise processes like, for example, stock inventories or customer order collection. 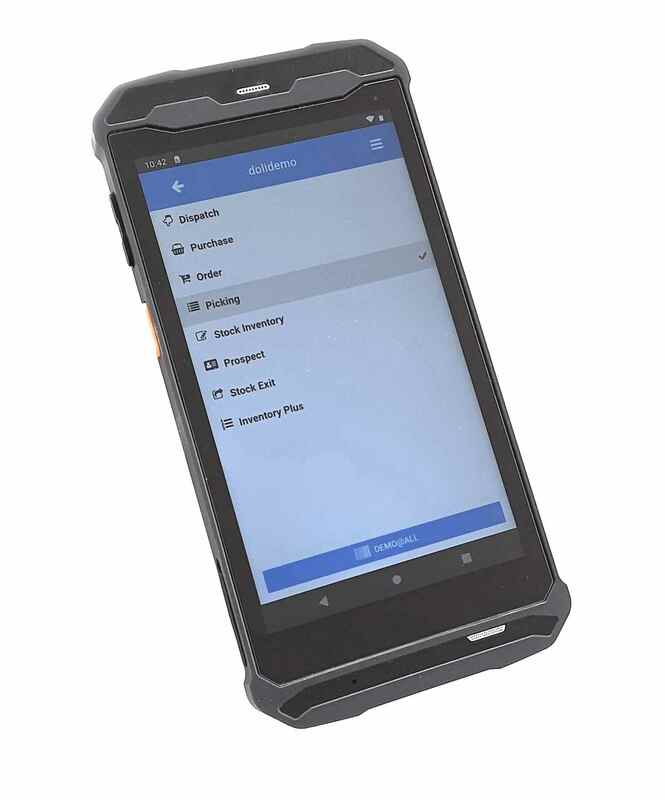 Designed for small touch-screen devices like smartphones, tablets and on the newest generation of industrial portable terminals. Improve your material handling efficiency. 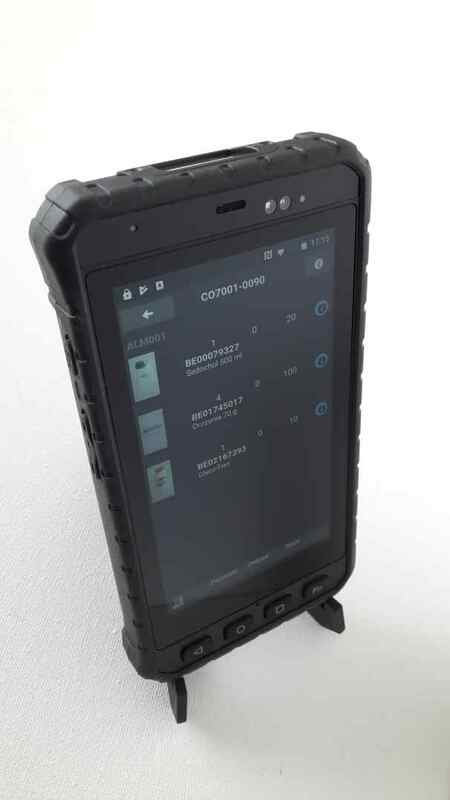 Bluetooth connectivity to barcode scanners or other automated identification (auto-id) equipement is possible. Each module is designed for a specific enterprise process, this simplifies user experience. Control your budget, buy only the optional modules you need. 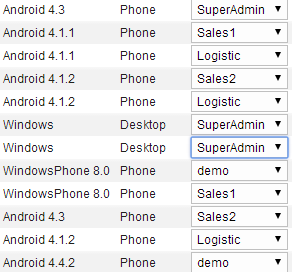 Direct mobile access to your enterprise data on the actual product location. Easy application limited to the minimum necessary actions. If you don't use an external barcode scanner, an internal camera barcode scanner is provided to enter codes quickly and avoid entering mistakes. Mobilid is designed to connect to your own private cloud. 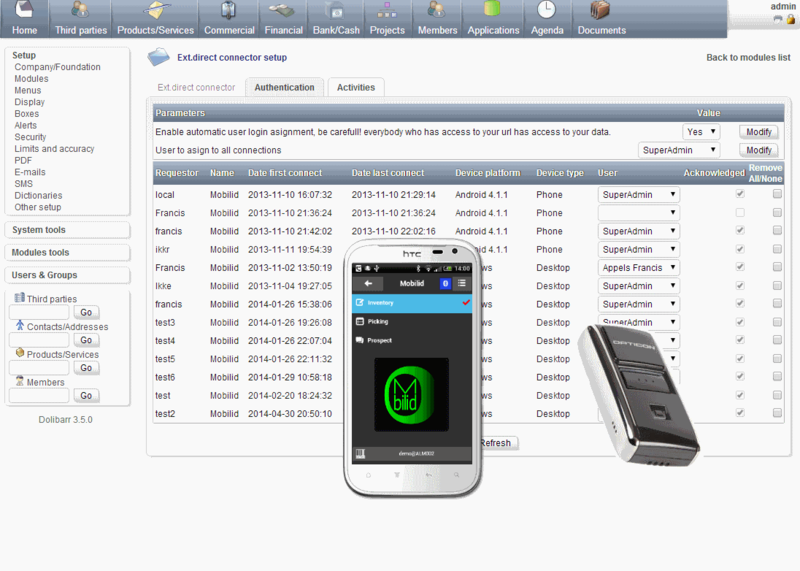 Access management of each connected device. Somebody who installs Mobilid can not access your data without permission, even if Dolibarr password is known. 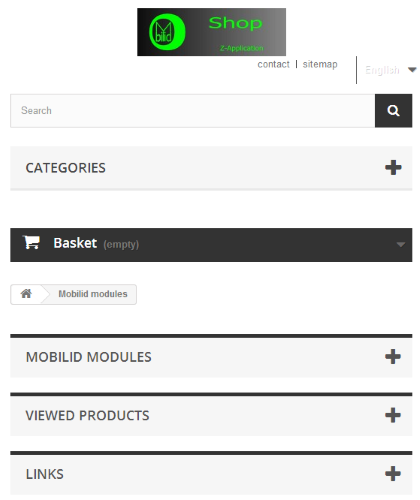 Connection possibility is provided to connect Mobilid to Dolibarr, a modern and easy to use OpenSource web application to manage your business. Custom modules with your own specific needs can be developed on demand. If you already own barcode or RFID scanners, connection possibilities can be examined.